Pavilioned in splendour- wargaming with ancients..: Has it been that long? Can't believe it's been that long since I posted here! 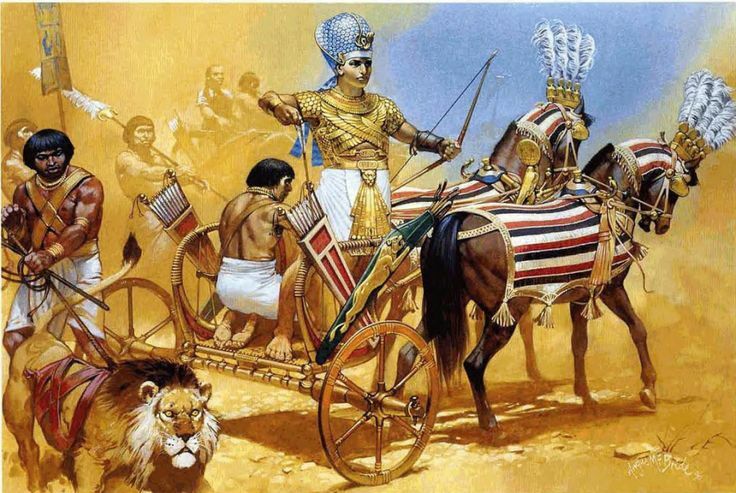 I have succumbed (it being my birthday) to some Lamming New Kingdom Egyptians and chariots this morning- 16 chariots and 108 infantry.Pics when they arrive. Ohh Lamming..nice. Happy Birthday to you.